As we service clients from coast to coast, we’re always on the hunt for the best home stores across the country to help us create inspiring interiors chock full of lush, beautifully layered objects and accessories. 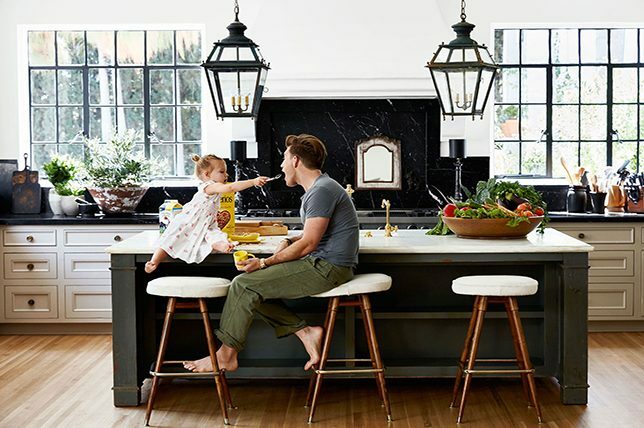 To help you in decorating your own home in effortless style, we asked our interior decorators to dish their go-to spots for unique finds and covetable objects, from the best home stores in Los Angeles to New York City and everywhere in between. John Derian – Tastemaker John Derian is a go-to for collectible decoupage accessories and linens and his quirky shop is full of inspiring and idyllic oddities and intriguing finds. ABC Carpet & Home – One of the nation’s best home stores, ABC Carpet & Home is an enormous well-curated furniture, accessories, and lifestyle emporium that can’t be beat thanks to its endless of well-designed goods. 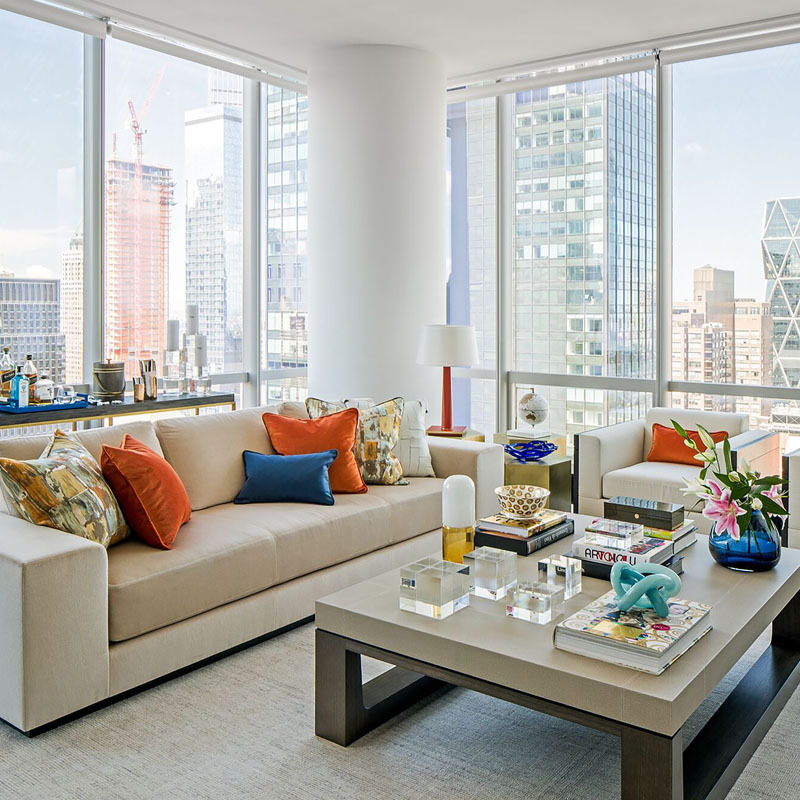 1st Dibs – With a must-visit outpost in the New York Design Center, premiere online auction house 1st Dibs showroom provides an awe-inspiring experience that you’ll never forget even if you happen to just go window shop. Hudson – Featuring a wide array of traditional, country, vintage, and modern home goods and accessories, in the few short years Hudson has been around its impressive finds and well-judged edit continue to keep it considered as one of the best home stores in Boston. 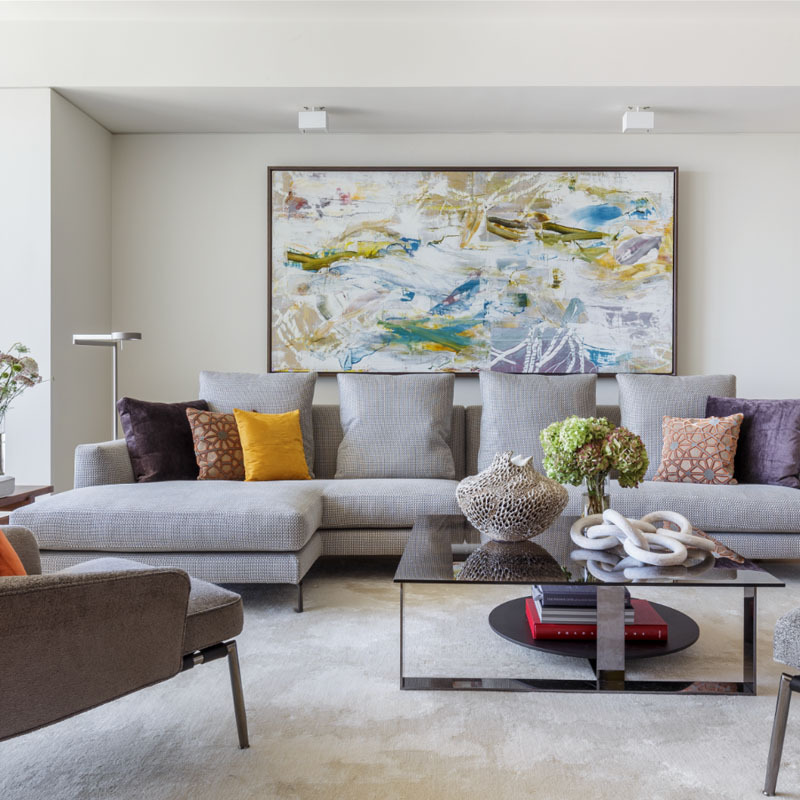 Lekker Home – Specializing in the best of Dutch design, Lekker Home delivers an impressive and diverse range of minimal, modern décor and extra’s that are sure to add a subtle yet substantial wow factor to any home. Terrain – With a feel similar to the likes of Anthropologie, Terrain quickly became known as one of the best home stores in Connecticut thanks to its expansive cavernous space filled to the brim with cool finds that no one else has throughout the state. And with a high turnover, there’ll be something new to take in each time you visit. Obsolete – Museum-like and ultra-cool, Obsolete is the ultimate destination for unique, memorable home goods in the L.A area that no one else will have throughout the country and is the perfect spot for sourcing impressive finds that will make your home feel one-of-a-kind for years to come. Blackman Cruz – Long considered one of the best home stores in the states, Blackman Cruz is an inspiring resource for interior designers, collectors, architects, and novices alike thanks to their carefully edited selection that speaks volumes about brilliant design. 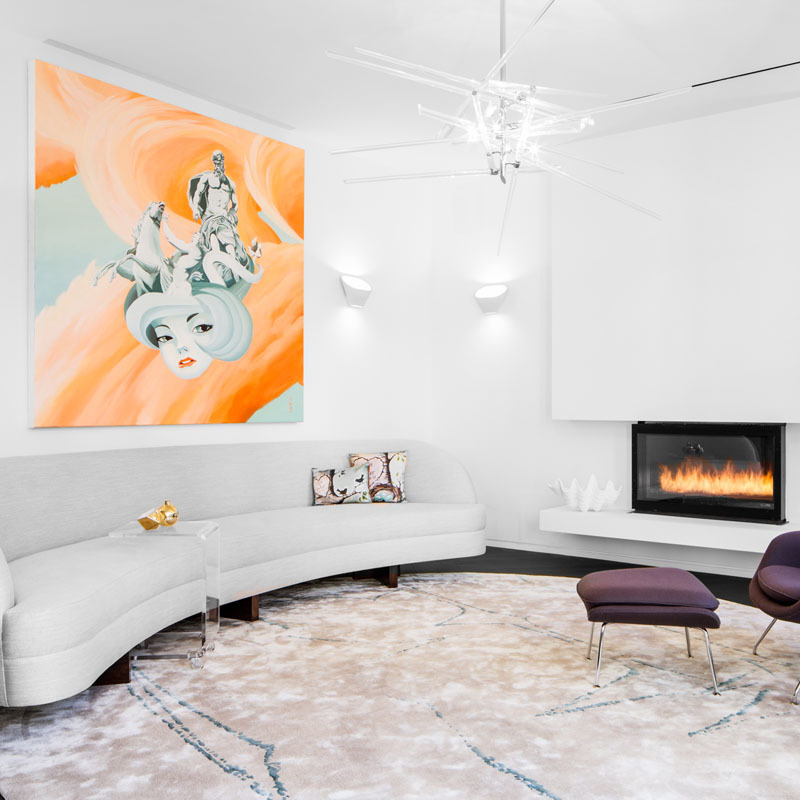 The Apartment By The Line – Minimally minded finds make The Apartment by The Line feel like it was inspired by an influencer’s haven, securing its position as one of the best home stores in Los Angeles. Coup D’ Etat – With a gallery-like feel, Coup D’Etat is where in-the-know locals score big on statement-making, room-defining art and furnishings that are chock full of high-design and a one-of-a-kind feel. Anthem – One of the Bay Area’s best home stores, Anthem boasts a slew of fun finds from Christofle cocktail picks to gift sets from The Laundress to décor items to enrich your everyday life. 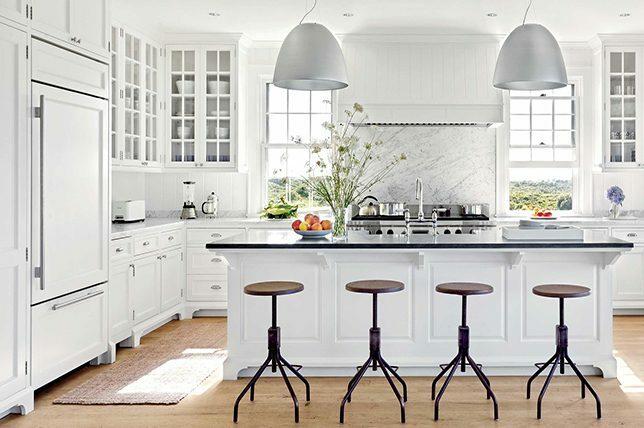 March – Dedicated to the world of culinary supplies, expect to come across scores of inspiring finds that are both ultra-modern and hyper-practical in this high-end kitchen and tabletop outlet. 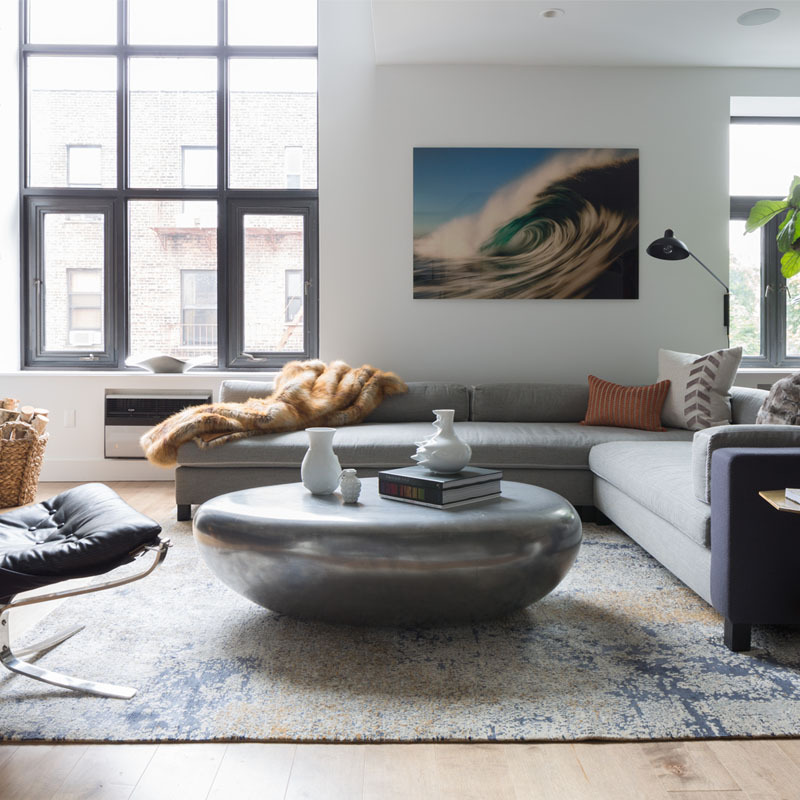 South Loop Loft – With shipping available throughout the U.S, there’s plenty of remarkable heritage pieces at South Loop Loft from covetable 20th-century furnishings to home décor and lighting to be found at honest prices. Pavilion Antiques – One of the Midwest’s best home stores for sourcing iconic Scandinavian, French & Italian mid-century modern furnishings, Pavilion Antiques showcases their expansive range of collectible goods in an inspiring ultra-minimal space that lets you focus on the treasures inside. 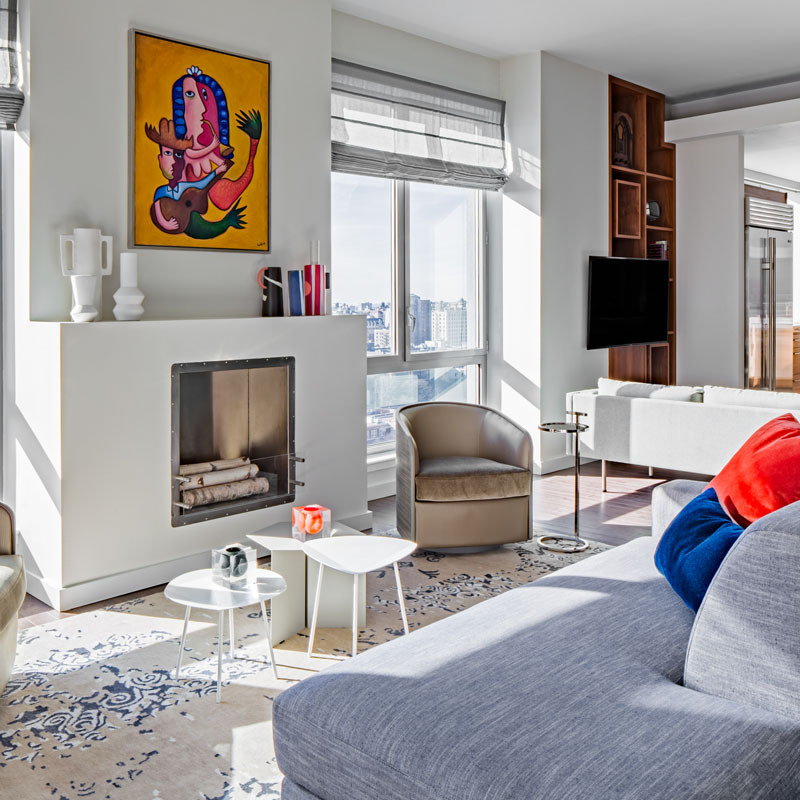 WPA – By bringing the best of high-end Italian design from the likes of B&B Italia, Maxalto, and Arclinea to the Midwest, the design firm WPA has been championing unique design in the region for almost 30 years. Centro – One doesn’t expect to find a gem of a retailer with the type of ultra-cool, ultra-modern goods that St. Louis shop Centro highlights, but who can complain? Hugh – Featuring a selection of vintage gems and new scores alike, Hugh specializes in classic modern design and lifestyle accessories and is a great outlet for well-designed barware, home décor, and office and gift items alike. Museo – An excellent resource for designer classic modern mid-century furniture and lighting, Museo is probably one of the best home stores in the entire region thanks to it’s mesmerizing array of ultra-cool goods on hand that cannot be sourced anywhere else nearby. 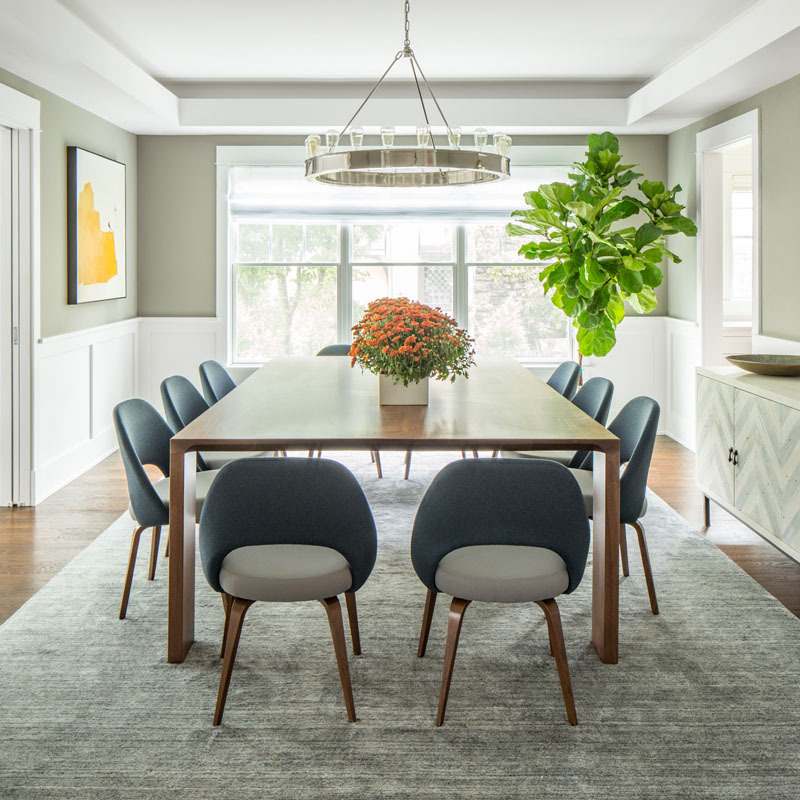 The Good Mod – Score big finds at this mid-century modern haven or walk out with a custom order that references the forever-popular design style with ease. Hay – Boasting a colorful array of home goods juxtaposed with decadent industrial details, Hay features a selection of iconic furnishings freshly installed in their first stateside outpost. Made Here – Highlighting the output of local talents and artisans, Made Here stocks a wide array of crafty finds fit to meet any style, budget, and taste range. 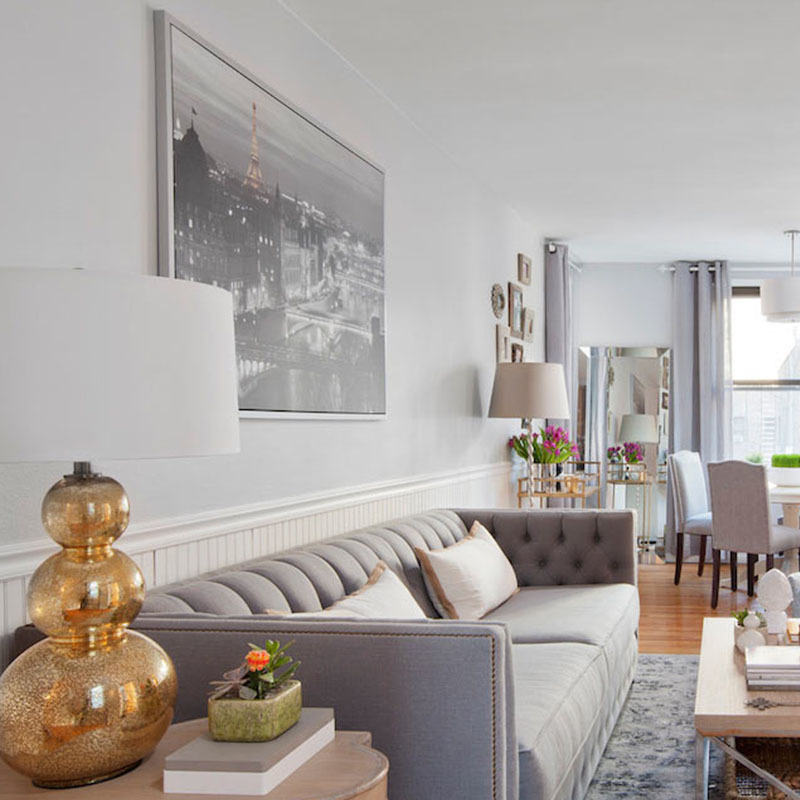 Adorn – A charming décor boutique, Adorn boasts an excellent selection of tactile linens for every room in the home along with on-trend, affordable accessories. 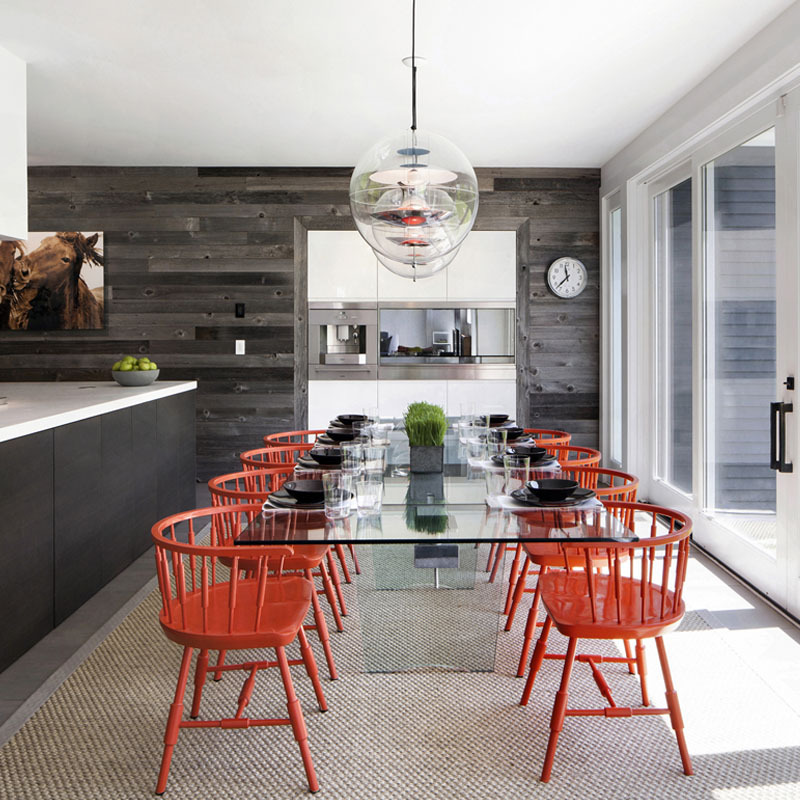 Digs – Expect to find a heady range of jaw-dropping mid-century modern stunners at this Seattle stalwart. Forty Five Ten – Coined as one of the best luxury retailers in the U.S by countless publications, Forty Five Ten expertly merges avant-garde, well-designed fashion and art, along with intriguing, unconventional, and eclectic home décor under one hyper-realized roof. 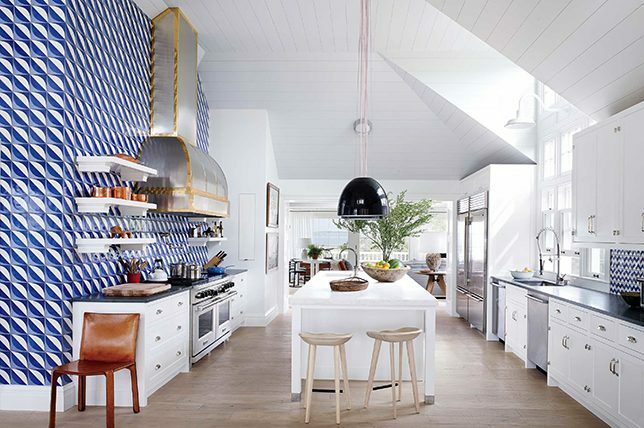 Grange Hall – A world-renowned luxury retailer known for their unusual finds and selective offerings, Grange Hall remains an inspiring destination for those on the hunt for excellent design for their homes. Pieces – Though it started out by offering Atlanta dwellers a wonderfully curated selection of unique and modern furnishings and accessories that were affordable, Pieces is also one of the only five U.S retailers to boast a selection of conversation-starters by venerable luxury designer Kelly Wearstler. Wilder – Perfect for those with an eye for contemporary design with cool allure, this surprisingly forward-thinking Nashville go-to delivers the kind of laid-back yet well designed fresh wares we’d expect to see on the west coast. 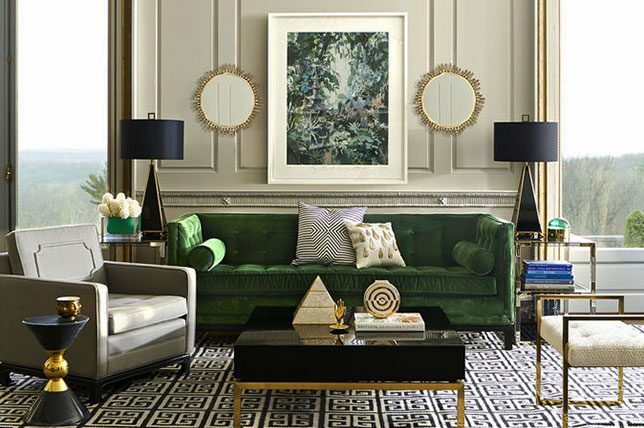 Ware & Co. – With a distinct nod to the colorful spirit of the Big Easy, expect to find inspiring eclectic and bohemian garb that’s bold in statement and style when looking to create richly layered areas in your home. The Commons – Specializing in handcrafted décor and American made home goods, The Commons celebrates a clean and composed aesthetic perfect for the Scandinavian aesthete. Featuring a tightly edited range of curated design objects, the charming Charleston shop is a destination for it’s ebonized bowls and hand-blown glassware unseen anywhere else in town. 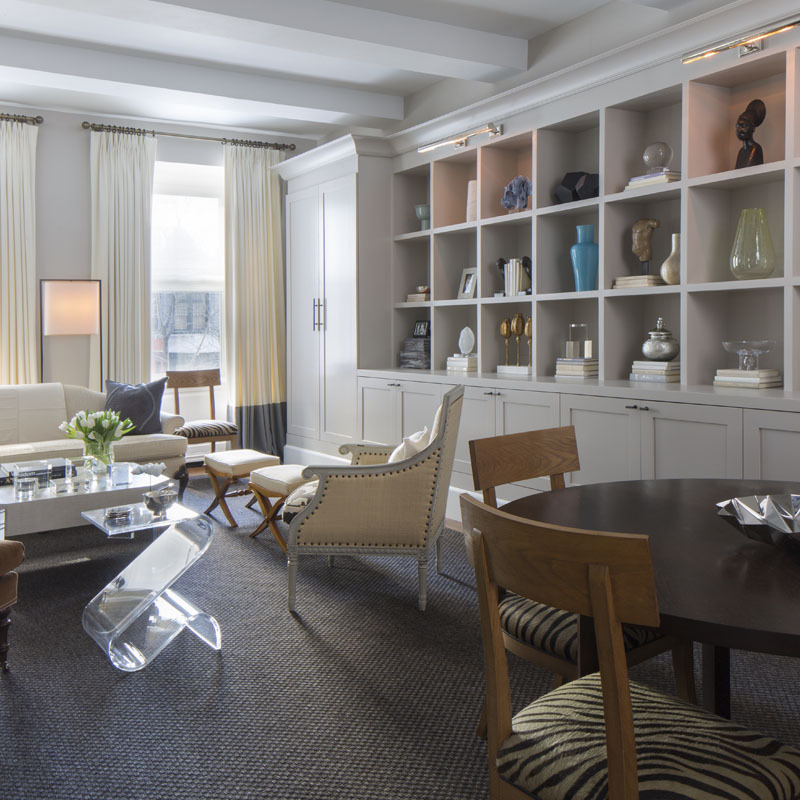 Fritz Porter – With a meticulous collection of rare antiques and modern furnishings alike, Fritz Porter quickly rose to cult status thanks to their keen vision and excellent eye.